Blues left-back Jonas Knudsen has been named in the Denmark squad for their UEFA Nations League games against Wales and the Republic of Ireland during the next international break. The Danes, who are currently second in the group, face the Welsh in Cardiff on Friday 16th November, then take on the Irish in Aarhus on the following Monday. Knudsen, 26, has won five full caps and impressed after starting for the first time since the World Cup in last month’s 2-0 friendly victory over Austria. Hope he actually gets a run out this time. @ronnyd He played 90 mins in their last game against Austria. Sorry, missed that. 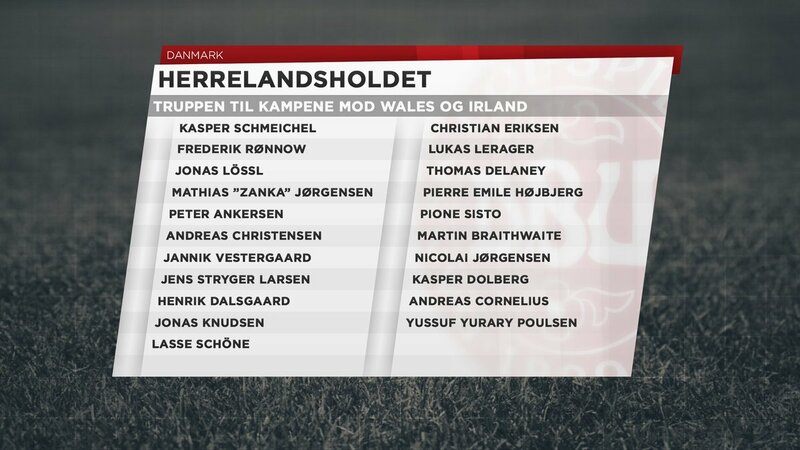 The usual TWTD headline is "Knudsen unused sub". This week has seen several newspapers print their stories on Ipswich's demise giving their simplistic reason on what's gone wrong. If you think the Premier League is over analysed with meaningless stats by meaningless contributors, have I got a treat for you! With six games to go and a 44% chance of relegation even if we win all six, my attention has turned to more realistic, less fruitful objectives.